We know that standing in line at stations can completely derail your day—especially when you're standing in line to buy a ticket and the train whizzes by. 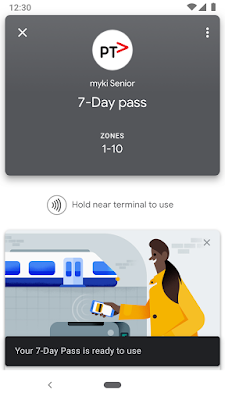 Starting today, If you’re a myki user in Melbourne or regional Victoria, you can now skip the line and get there faster with Google Pay. Google Pay is the first mobile wallet to launch with Mobile myki, thanks to a partnership with Victoria’s ticketing provider, NTT DATA, and Public Transport Victoria. 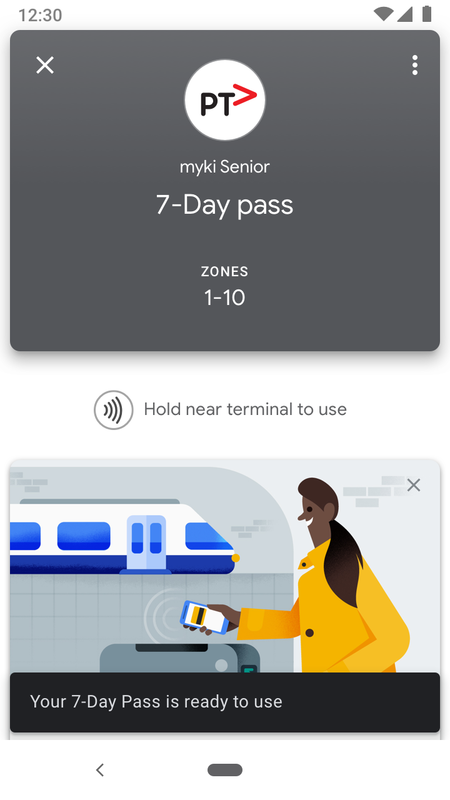 Now you’ll be able to buy your myki Pass or top up with myki Money in the Google Pay app, and use your phone to ride – even without opening the app. 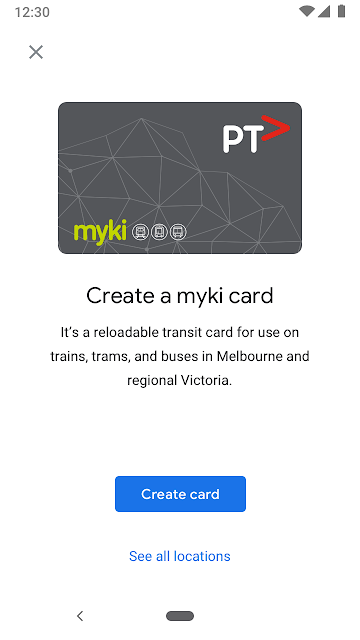 Once you’ve created your card, you’ll find real-time information about your myki balance and recent transactions and get low balance notifications. Passengers will be able to buy Full fare, Concession, Child and Senior Mobile mykis – and auto load will also be available. Soon, you’ll also be able to see your current balance in Google Maps when you’re planning your myki journey, and initiate your top-up from there. Ready to give it a go? 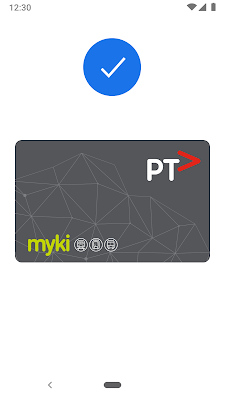 Make sure you have the latest version of Google Pay on a compatible device that runs on Android 5.0 or higher, and purchase your Mobile myki via the Google Pay app. Signing up for your Mobile myki card is at no cost, but you will need to top-up with a minimum of $10 to get started. This amount is turned into a credit to cover the cost of your future travel. When you’re ready to go, wake up your phone and hold it at the myki reader to ride!